Born to a Chinese-Mauritian mother and Pakistani father, Zahra has always been interested in societies across different cultures. Her curiosity towards human and societal behaviour led her to an undergraduate degree in Psychology at Goldsmiths College, University of London. Zahra’s creativity and love of problem-solving helped her establish a successful career in advertising, as a strategist solving clients’ business problems through communication. 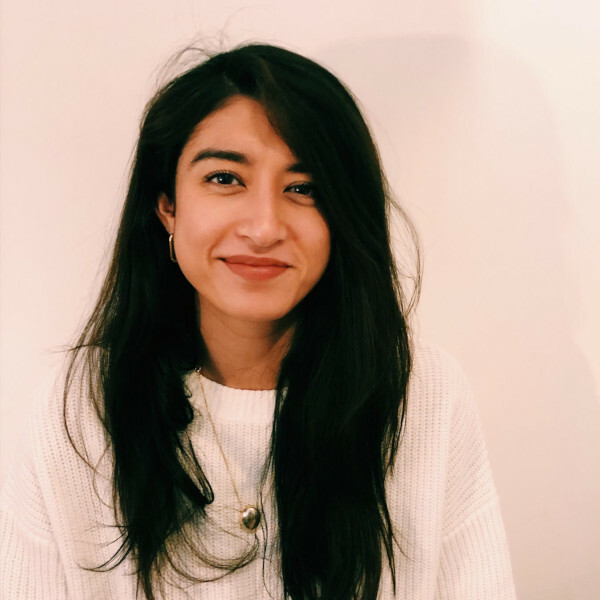 Whilst in advertising, Zahra founded Good Brief, a collective including designers, psychologists and DJs who come together to consider fresh approaches and unconventional solutions to society’s problems, and co-founded JWT Teach, an initiative giving young people from underrepresented backgrounds links to the advertising industry. These projects helped Zahra realise her true passion: using her experience to help solve important societal issues. She is particularly passionate about using technology to treat anxiety. In her spare time, Zahra volunteers at Help Refugees and is a keen boxer, cook and gamer.